Bernie Ecclestone has tipped Robert Kubica to be stronger than ever this year. After an eight year absence due to his permanent right arm injuries, the now 34-year-old Pole is returning to the grid in 2019 with Williams. Former F1 supremo Ecclestone clearly supports the move. "If Robert did not have his accident, he would be world champion by now. I think he will come back stronger than before," the 88-year-old is quoted by sport.pl. "He is mentally better and will be more aggressive than he was before. I only see good things in front of him," Ecclestone reportedly said. 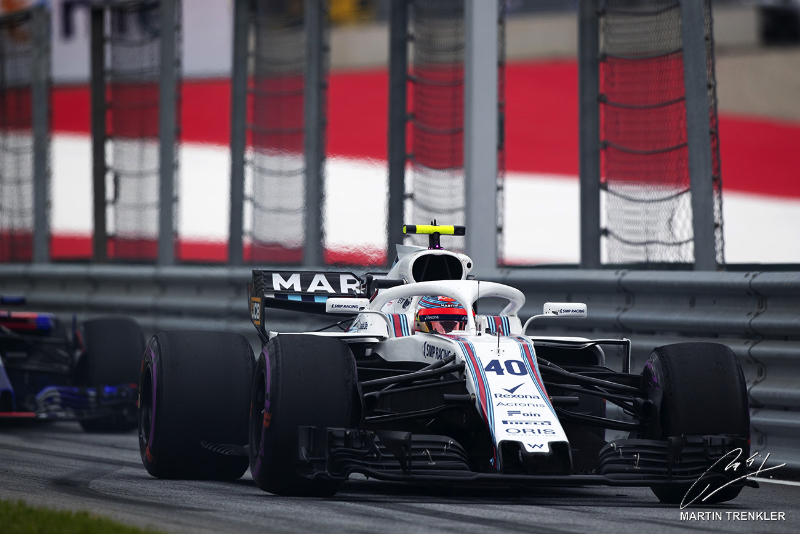 Ecclestone played down concerns that Kubica's injured right arm will hold him back, and perhaps even pose a danger to the other drivers on the track. "In terms of physical fitness, I can give another example," the Briton said. "Many years ago, when I had a racing team, I had the driver Archie Scott Brown, who did not have his right hand. But he was very fast and in a much, much worse situation to Robert. "He had many successes with us and I think Robert's injury will not stop him either," Ecclestone added.